A stunning one off capture from 2013. Typhoon Display PDA (Public Display Authority), at RAF Coningsby. 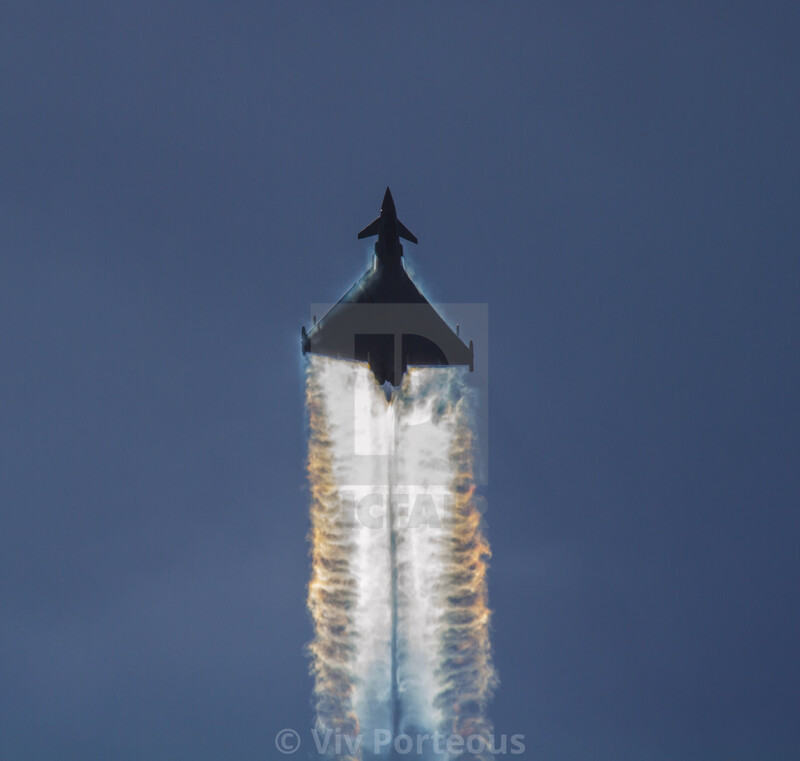 The jet creating her own cloud of vapour, then it fell like a beautiful waterfall.